Come on, pretty baby, won’t you talk with me? 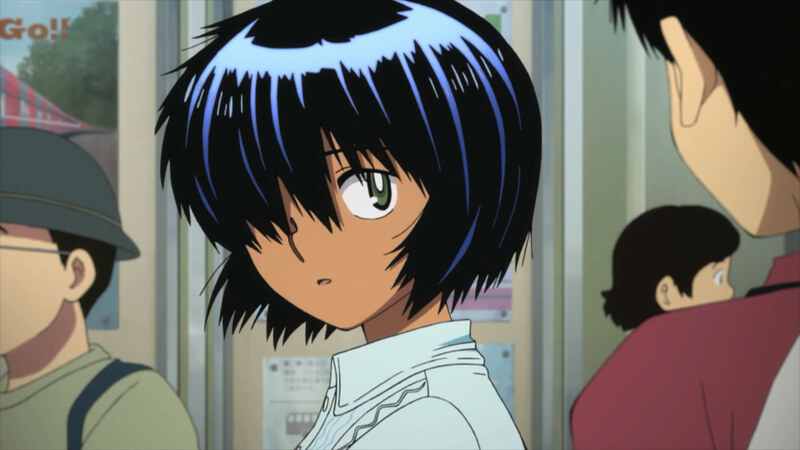 bitmap: Hey all, it’s time for this week’s Mysterious Girlfriend X post! As for why my name’s in bold like that, well, this is a special post. As you can tell from the title, this week’s post is actually a colloquium, and thus, the amiable pair of ajthefourth and vucubcaquix will be joining me this week with a conversation on Mikoto and Akira’s relationship! The magical mystery tour is waiting to take you away. 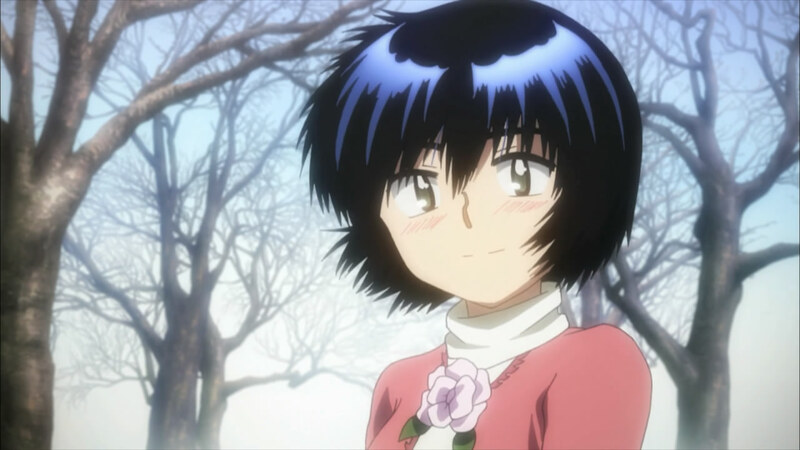 Another week, another episode of Mysterious Girlfriend X! 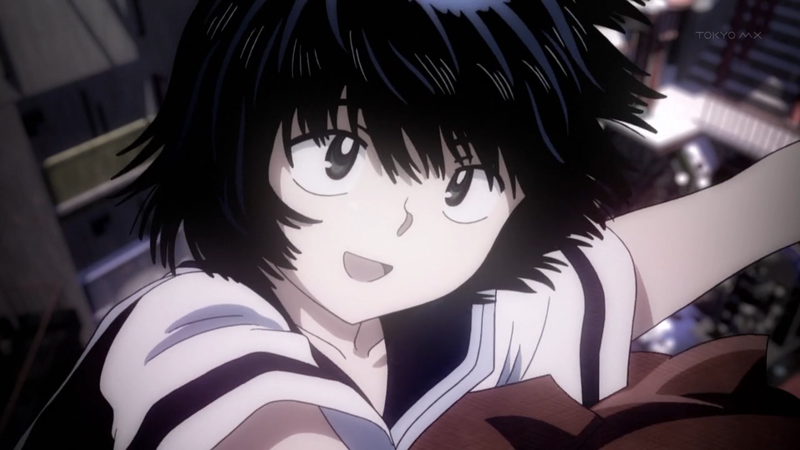 I’ve been voicing my thoughts on the pacing of the adaptation, and this week, we finally got to see how they would fit multiple chapters into one episode. (The contents of episode 3 are taken from chapters 3 and 4 of the original.) I thought it was handled pretty well; the two halves felt distinct, and yet were tied together nicely by the idea of what really “connects” Akira to Mikoto. Listen, do you want to know a secret? Do you promise not to tell? It’s the weekend, and you know what that means: more mysterious goodness! This week, we finally learn the significance of those scissors tucked under Mikoto’s skirt, and get an eyeful of fanservice along with it. 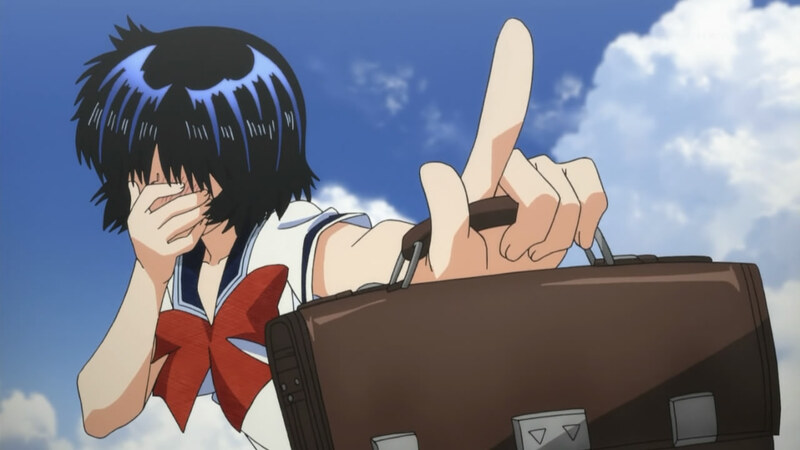 All in all, episode 2 does a great job of establishing what I think will be important themes as the show progresses. If anything, though, I’m a bit concerned about the pacing of the series. How much will they be able to cover in a single 13-episode cours? 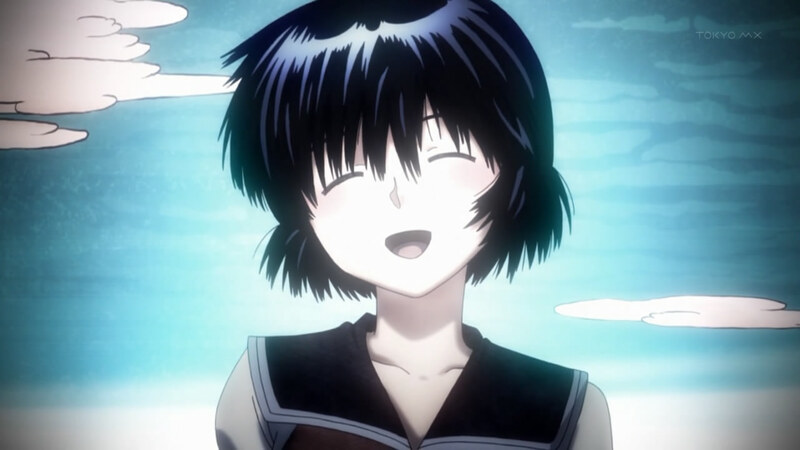 Episode 1 covered the double-length one-shot (chapter 0), and so I was expecting episode 2 to cover roughly two episodes’ worth of material. 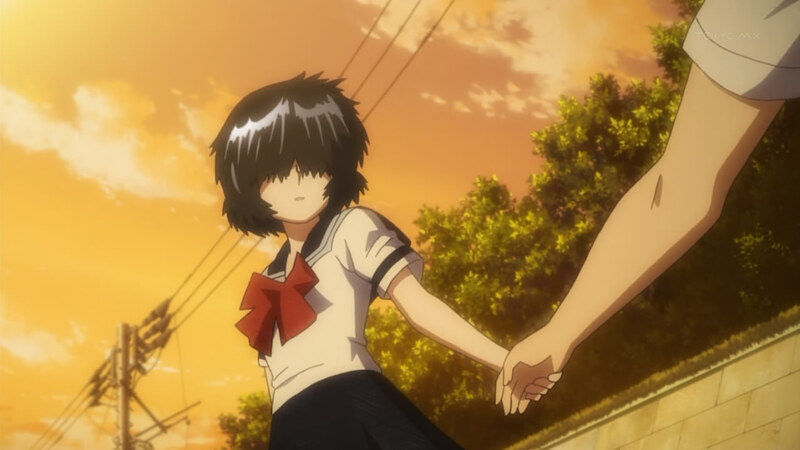 However, the anime has been top-notch so far, so I’m not too worried. In this world there's nothing I would rather do, 'cause I'm happy just to dance with you. 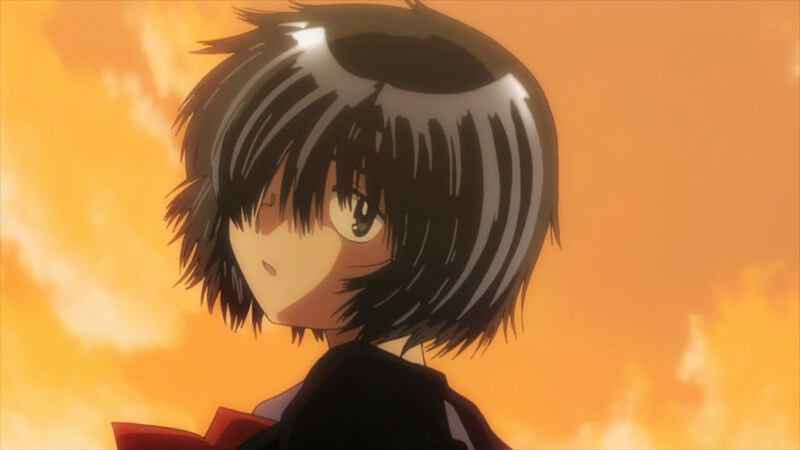 I quite honestly wasn’t sure what to expect from the anime adaptation of Mysterious Girlfriend X (Nazo no Kanojo X), even though I had read the original manga. Just what do you get when you combine a studio that’s only produced shows about breasts, a director that’s only worked on kids’ shows (this season, he’s also helming Space Brothers), and a lead actress who’s only acted in live-action works, all working on a show about, of all things, tasting drool?